Greatex Mills-Basic Comfy Flannel Fabric. The Fabric Is Wide To Suit Your Sewing Project Needs And Made From 100% Cotton. Combine Colors To Create And Design Cozy Home Decor Pillows, Blankets And Cushions For Winter. Fabric Can Also Be Used To Stitch Sleepware Sets, Jackets And Lounge Pajama Pants. This Fabric Is Easy To Care For Is Machine-Washable On Cool, Can Be Tumble Dry And Low Cool Iron. 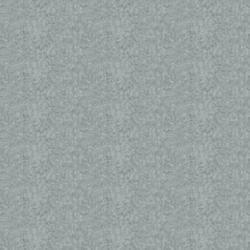 Fabric Is Available In 2, 3, 4 And 5 Pre-Cut Yards (Sold Separately). This Package Contains 2 Yards Of 42 Inch Wide Flannel Fabric. Comes In A Variety Of Colors. Each Sold Separately. Imported.